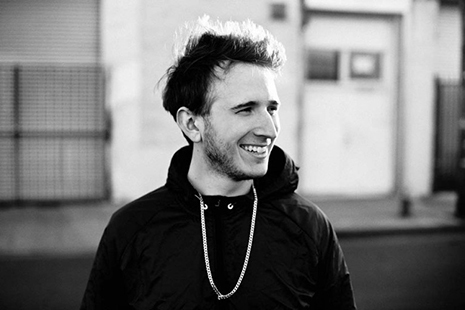 Yung boss RL Grime just dropped his debut full-length LP, the bold and boisterous Void. Featuring a gang of awesomely uncategorizable electronic cuts alongside collabs with Big Sean, How To Dress Well and Boys Noize, the whole record is a must listen. 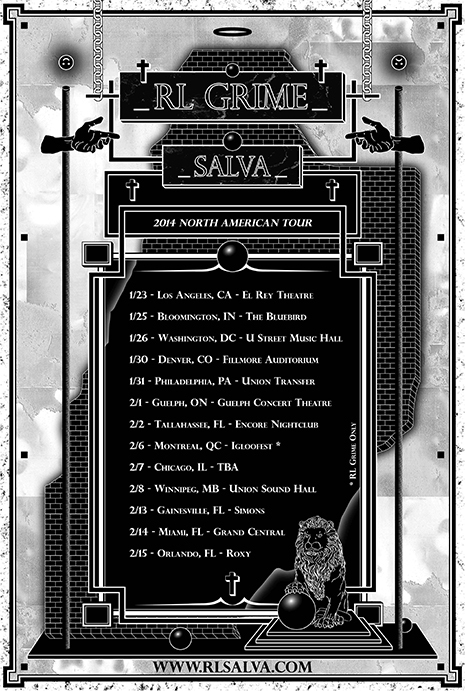 Grab it on iTunes now, and pick up the High Beams EP on Fool’s Gold to hear where it all started. 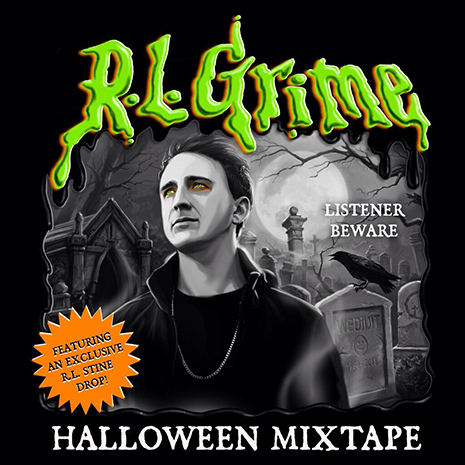 Get in the spirit (heh heh heh) with RL Grime’s new Halloween Mixtape, featuring a drop from RL Stine himself and artwork from OG Goosebumps illustrator Tim Jacobus). Download it here, check out this LA Weekly interview for some background on the tape and more, and grab RL’s awesome High Beams EP featuring even more fine trappables for all seasons.